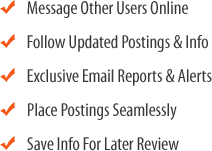 Ontario, Coin Laundry For Sale On BizBen. 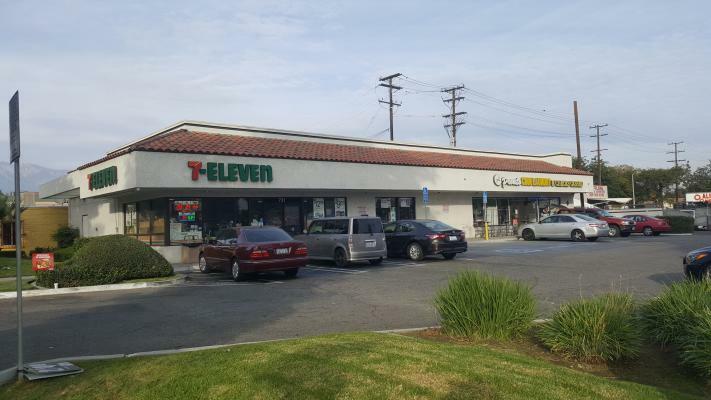 1.excellent location with 7-11 business in next door. 8.lease: getting new lease,10+10 years, 10% increase everey 5 years. 9.current business operation by landlord. 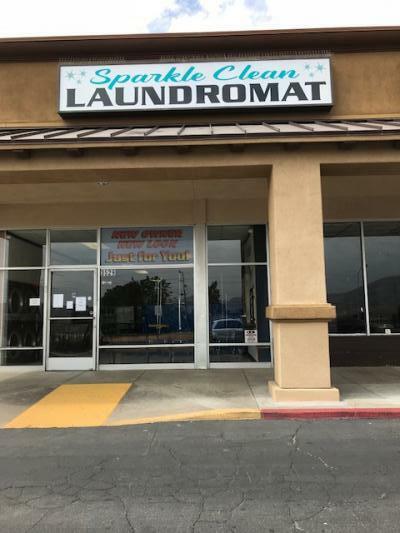 The listing # 229129 Coin Laundry - Ontario, San Bernardino County below is currently OFF THE MARKET due to that it is either in escrow at this time or has recently been sold. 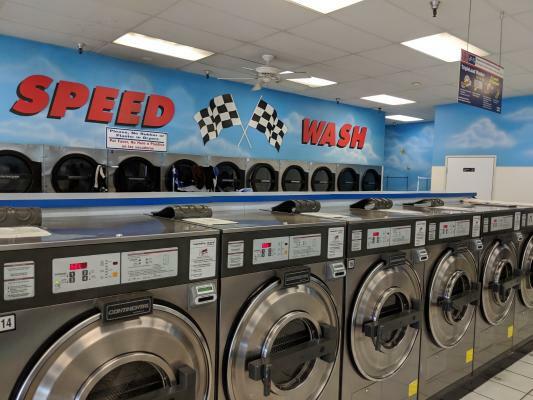 For more businesses for sale that are like this Coin Laundry in Ontario, San Bernardino County please see a sample of BizBen active listings below and links to all similar listings on BizBen.com. Price reduced. 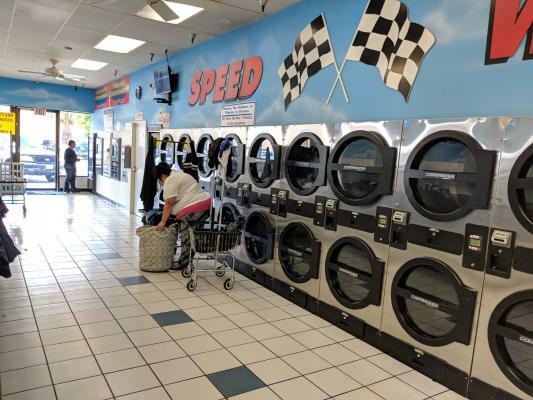 This laundry is locate in a busy strip center with plenty of parking. This is an excellent affordable starter store with upsides. Reasonable seller! Special Coin Laundry in Corona established 45 years. 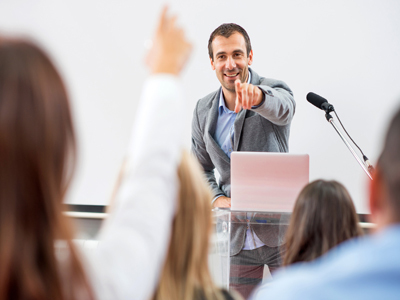 Absentee owned with a steady base of regular customers. Young machines and consistent revenue. Endless parking in popular shopping center. Great condition. Vending machines. Easy to manage and run.